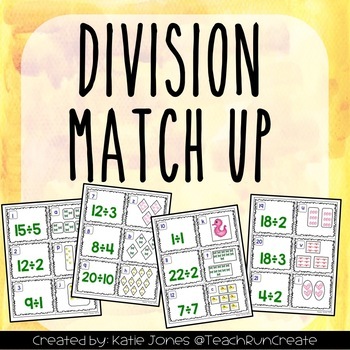 This game is perfect to use as an introduction to division for your students. Students match the division problem to the picture that represents it. As an extension, students can solve each division problem using the pictures as reference.